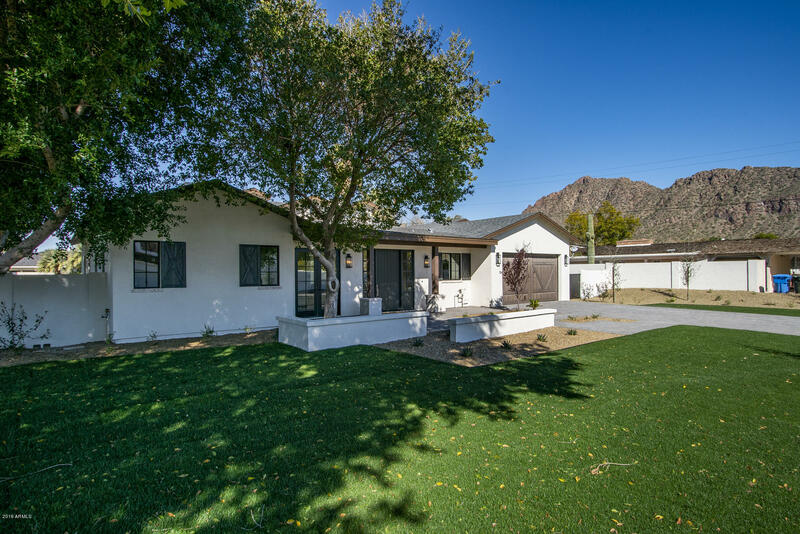 All LA MAZA VILLA 2 homes currently listed for sale in Scottsdale as of 04/25/2019 are shown below. You can change the search criteria at any time by pressing the 'Change Search' button below. "Just reduced $50,000! Just completed brand New Construction in the very heart of Arcadia under 2MM! Nestled on a 1/3-acre lot in the most desirable area of Arcadia, this property will be the perfect home for downsizers, empty nesters or families. A perfect 3-bedroom 3.5 bath floor plan with stunning finishes. Gorgeous private back yard with a quaint patio area and beautiful pool . ;"